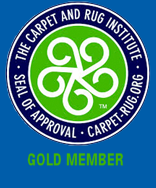 Your Number One Choice in Carpet, Upholstery & Cleaning in the Glen Hills, Essenwood, La Lucia, Essenwood and Point Areas! Specializing in cleaning carpets, upholstery, rugs, mattresses, tiles and grout cleaning in the Durban North area and including inland towns. In addition we also provide services such as Fiber Protection, Flood Water Extraction, Anti Microbial Applications and Pet Odor Removal Treatments..
Our Quick Drying Non toxic General cleaner, The Natural, allows your Carpets and Furniture to be cleaned in your home without compromising the safety of your children and your pets. It was with this in mind that the ChemDry slogan was born …Drier, Cleaner, Healthier. We have direct access to all towns in the Durban North Coast area of KZN. 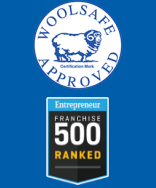 Our fully qualified team are waiting to meet your cleaning, restoration or pet cleaning problems. Durban Carpet Cleaners – Chem-Dry Durban North is proudly part of the Largest leading Carpet and Upholstery expert cleaning Organisation in the World! 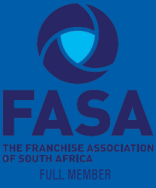 With more than 4,500 locations Worldwide and over 50 franchises in South Africa alone, you can rest assured that you and your home or business are in professional hands at all times. 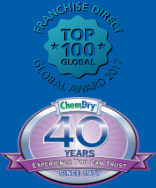 At Chem-Dry Durban North we use only the industry’s finest, most powerful equipment and proprietary cleaning solutions ensuring that you can trust Chem-Dry Durban North to always deliver superior quality at excellent value. We will delight our clients with the cleanest and fastest drying carpet solution in the industry. Our products are expertly applied on property and carpets, safe for people and pets. Our services are delivered by trustworthy and friendly cleaning professionals. What a pleasure it has been dealing with your company right from the start when making the booking and then meeting the technicians on site yesterday, who were also amazing and so pleasant. – Thank you.